You want to change. You want to grow. You want to innovate and transform your business. In order to succeed with this, your brand needs to grow with you. Even better, your growth endeavors are connected to your brand at all times. Together, your brand and your growth experience tell a compelling story. Only that way, you will be perceived as authentic and vibrant by both, internal and external stakeholders. 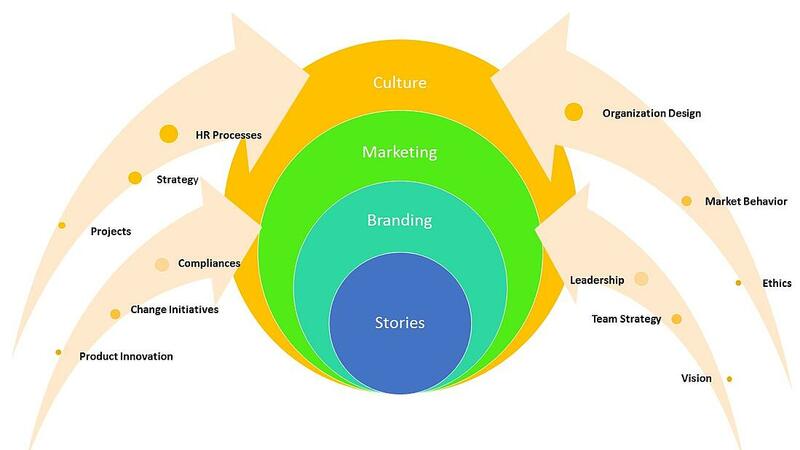 Let us tell a new story of your business, corporate culture, product, or project. We promise, an authentic story will lead you to create new worlds, new ideas, and new realities. Let's make it a good one! Effective brand, change, and innovation communication. WOW! LC GLOBAL SIMPLY WOWED ME AND MY COLLEAGUES! TWO INITIATIVES WITH LC GLOBAL. TWO WORDS: SIMPLY GOOD! help your business and projects.